It seems Bollywood is the reason why the Internet Archive (archive.org), an online digital library that allows people to find archived versions of webpages via a free service called the Wayback Machine, is blocked in India. Your requested URL has been blocked as per the directions received from the Department of Telecommunications, Government of India. Please contact administrator for more information. No reason was cited by local internet service providers (ISP) or authorities about the ban. On August 10, 2017, however, BuzzFeed reported that the ban is the result of two court orders issued by the Madras High Court in the Indian state of Tamil Nadu (accessible here and here). The ruling, issued on August 2, 2017, is based on the petitions of two prominent Bollywood production houses, Red Chillies Entertainment and Prakash Jha Productions, to stop file-sharing websites from distributing pirated copies of two recently released Bollywood movies, “Jab Harry Met Sejal”, and “Lipstick Under My Burkha”. 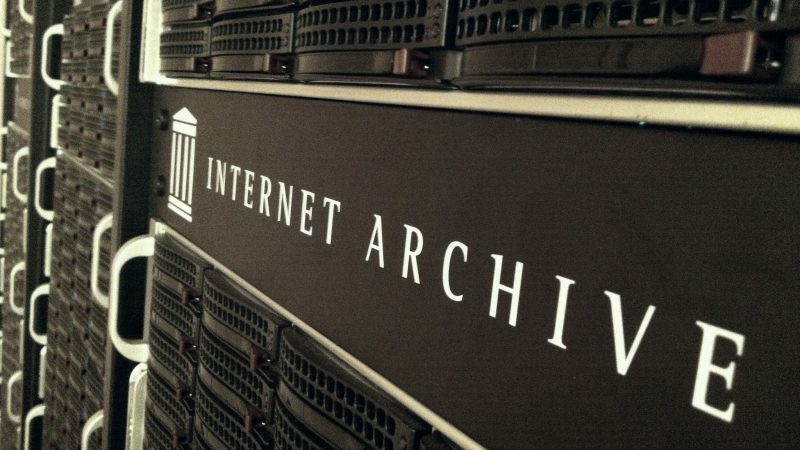 The Internet Archive is a San Francisco-based non-profit and an advocate of free internet. It has been been archiving the web for over 20 years and has preserved “billions of webpages from millions of websites” with the help of its bots that crawl sites regularly. The ban was first reported by Indian technology news website MediaNama. According to MediaNama, the Internet Archive contacted the Indian government regarding the block but received no response. The report also mentioned that http://web.archive.org is blocked, but not https://web.archive.org. Aside from Internet Archive, more than 2,600 file-sharing websites have also been affected by the court decision. The Bollywood film industry has stepped up the fight against piracy, especially the illegal online streaming of movies. According to the site Internet Live Stats, India has 462.1 million internet users out of a general population of 1.3 billion people in mid-2016. Given those figures, a blanket ban on websites like Internet Archive has immense reach.